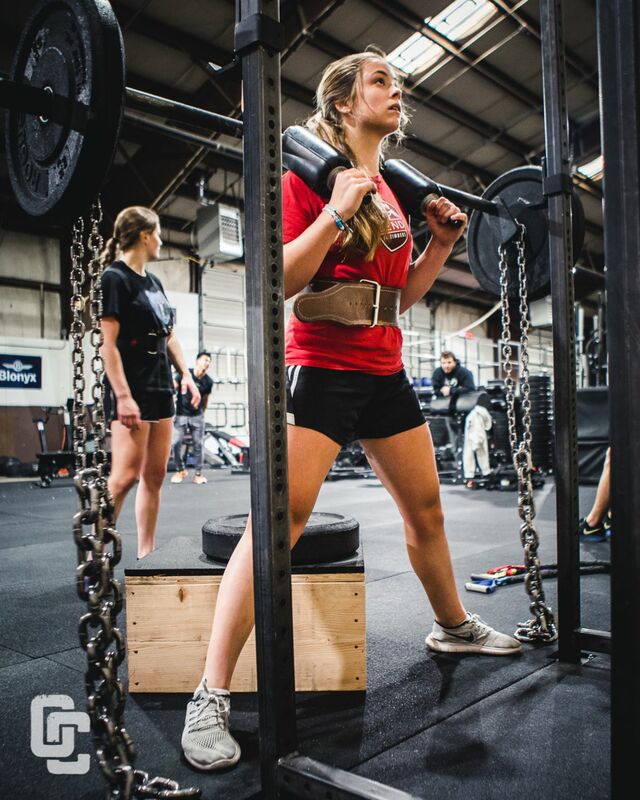 The Sports Performance class here at Oregon CrossFit is utilized to develop stronger, healthier athletes and ultimately more successful athletes. 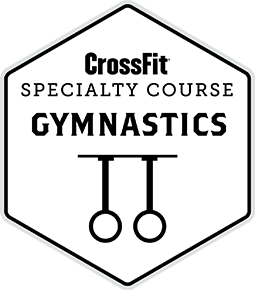 The curriculum emphasis proper body mechanics and builds an athlete through gymnastic progressions and body weight movements first. As the athlete progresses so do the workouts and movements. Along with your athlete building up their physical body we see positive changes in their character, confidence, leadership, and integrity. These positive changes translate to better classroom performance and increased chances of receiving a college scholarship. We are willing to train any athlete that is willing to get in here consistently and train. The athletes we work with play soccer, football, baseball, basketball, track, lacrosse, volleyball, soccer, BMX to name a few of the more popular sports. Sports performance classes(12+ years old) are at 7am on Monday, Tuesday, Thursday and Friday, and at 3:30pm on Monday, Tuesday, Thursday and Friday. We also have a sports performance class for 9-12 year old athletes. The cost of the program is $139 a month. All memberships are auto renewing and require 30 days notice(by email) to terminate. 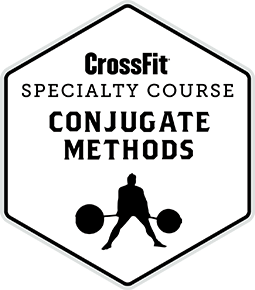 We also have group and team training opportunities please email(sean@oregoncrossfit.com) for details. Schedule a NO Sweat Consult to START!